Franchisees are a vital part of our future growth and success. We believe that the person who is responsible for the business must be involved. But our franchisees are not alone. The Company and Regional Support Center Team is there for them. We are one team. One family. Our franchise growth and success grew from the Partner/Manager concept originally implemented in our company-owned restaurants. 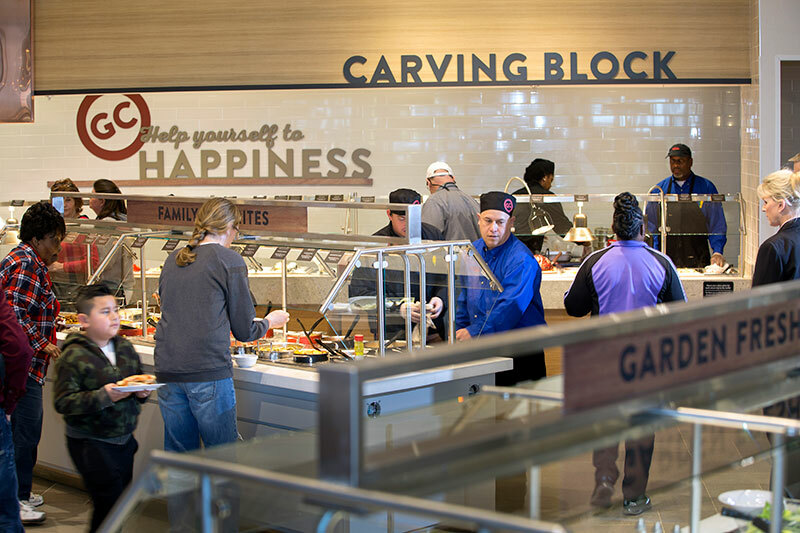 This concept allowed us to build a solid foundation of people who believe in the Golden Corral Corporate Vision. To be the leader in the family restaurant segment by making pleasurable dining affordable for every guest, at every restaurant, every day. 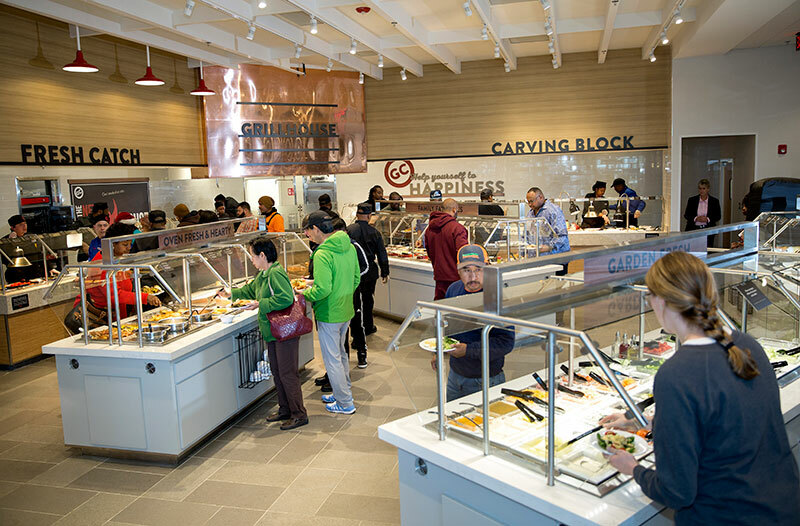 Opportunity is unlimited at Golden Corral. Your vision and dedication are the keys to your success. We are committed to helping you reach your goals by providing you with proven systems and operations support to help you be successful. 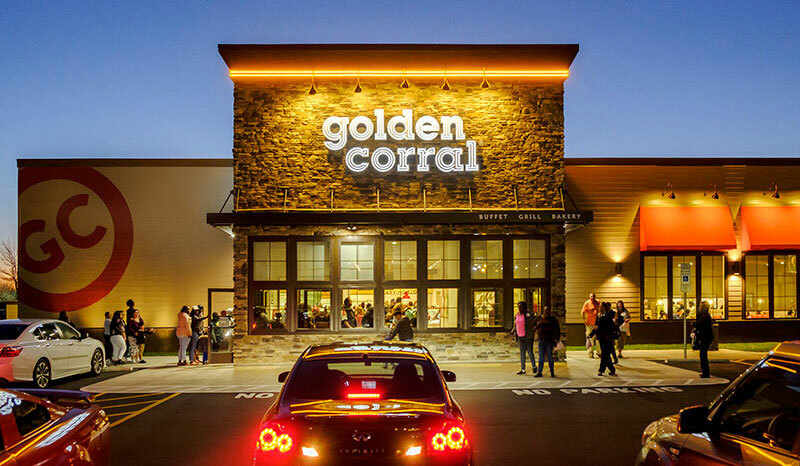 With more than 45 years of success, Golden Corral is recognized as America's #1 buffet & grill. We are an iconic American brand with a loyal customer base. We are the first-choice franchise brand for savvy restaurant operators looking to expand their local dining market share or successful franchisees seeking to diversify their portfolio with a proven high revenue restaurant brand.